Thierry Henry's AS Monaco side are reportedly interested in signing Crystal Palace defender Mamadou Sakho, and hope to complete a deal by next week. The French principality club have endured a difficult first-half to the season, and are currently languishing in 19th place in Ligue 1 - four points away from safety. With Henry attempting to steer the club away from relegation, ​L'Equipe are reporting that Monaco are abandoning their long-term policy of signing young players, and are instead focused on bringing in experience. 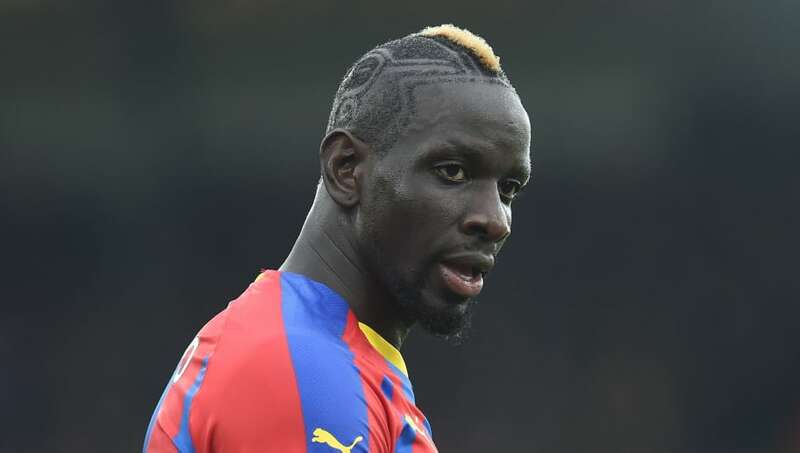 The report claims ​Palace's Sakho fits the bill, with the French side ready to pay a 'nice transfer fee' to help lure the 28-year-old to Stade Louis II. Though there are no indications of the exact amount Monaco would be willing to give for the French defender, the report adds the Ligue 1 club are ready to make an offer that is too good to refuse. Sakho has been a prominent member of Roy Hodgson's squad, featuring in all 20 of Palace's Premier League games this season. The Frenchman began his career with Monaco's rivals Paris Saint-Germain, before joining ​Liverpool in 2013 for a reported fee of £18m. After struggling to maintain a first-team place at Anfield, Sakho joined Crystal Palace on loan in the 2016/2017 season, before making his stay permanent at Selhurst Park in a £24m move.